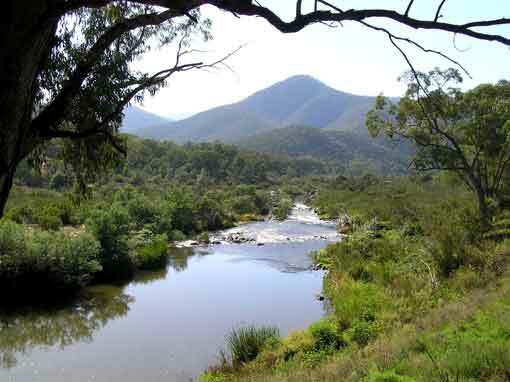 The aquatic ecological community in the catchment of the Snowy River in NSW. Jacobs Rivers and their tributaries. The listing includes the river bed channels inundated by the artificial impoundments of Jindabyne, Eucumbene, Island Bend and Guthega dams, but excludes the ecological communities that have developed in the waters of these impoundments.